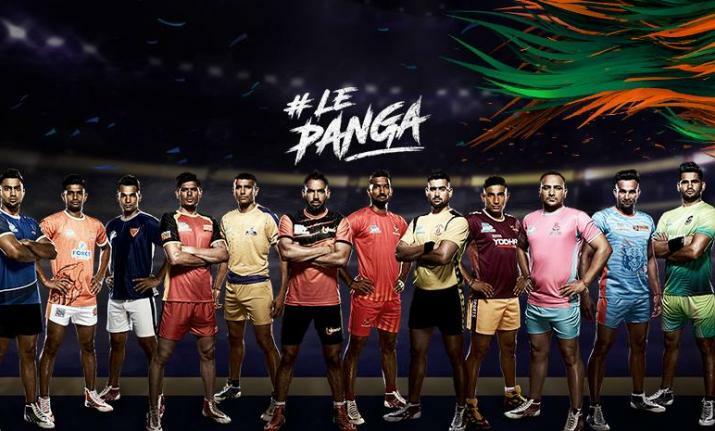 First day of Vivo Pro Kabaddi League season 6 witnessed some captivating actions because 200 players went under the hammer of auction on a single day. 6 players are the costliest players of the season because their contracts exceeded over 1 crore. This set a new record in the history of Pro Kabaddi League. Rahul Chaudhary topped the list of costliest player with huge amount of 129 lakh. So this was the full list of players that are bought by the teams in the PKL Auction - 2018.